The 70s and 80 was a formative time for Aotearoa with much going on politically and socially. In Hīkoi, and set against this backdrop, we meet two ordinary, extraordinary characters Charlie and Nellie who fall in love, have kids and endeavour to live happily ever after. And, as often happens, it is left to the children to make sense of decisions made on their behalf by the people who love them. Hīkoi boasts an impressive cast and crew and we asked them what they were like and what was important to them as teenagers. When I was a teenager I was lanky, sporty and thoughtful. 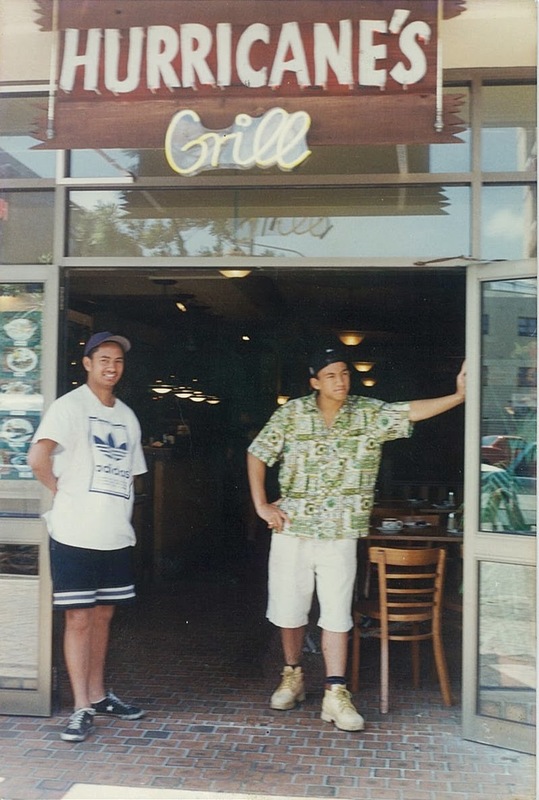 My mate Geoff and I outside his family’s restaurant “Hurricanes Grill' in Bondi, Sydney. We were 16 and spent the summer working here and checking out the sites of Sydney. 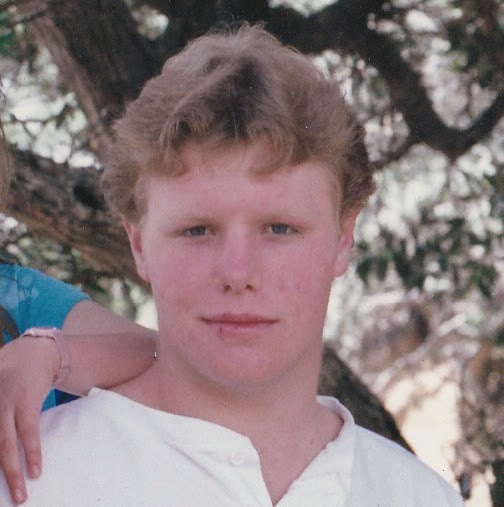 When I was a teenager I was vain, rough and ambitious. 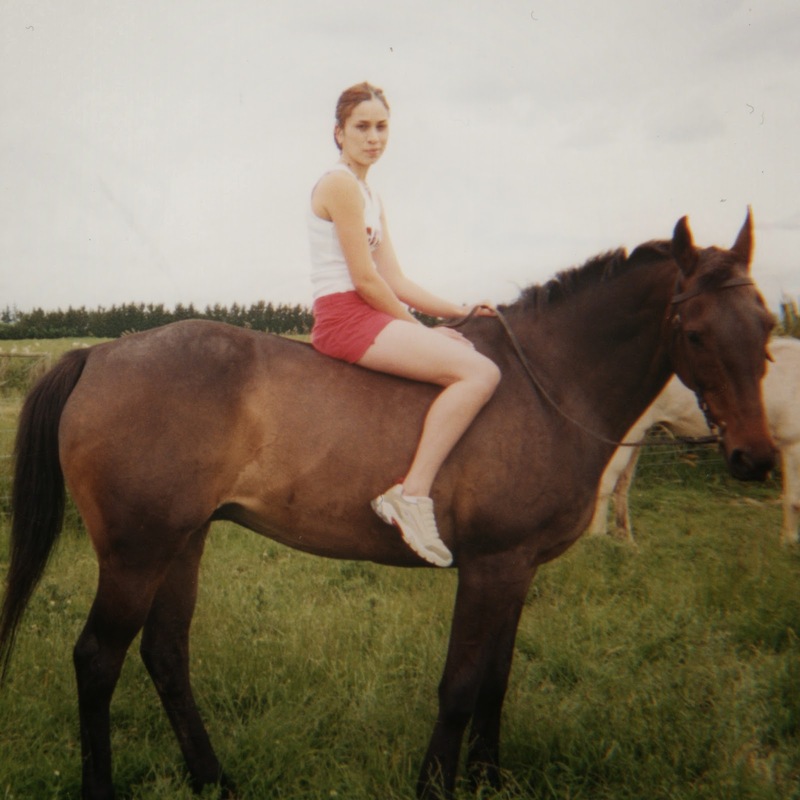 Important to me when I was 16 was hang time with my friends and school holidays on my Grandparents farm with my brother. When I was a teenager I was bashful, optimistic and a virgin. This photo is from my ﬁrst trip to Wellington, I'd just been published by Huia for a story in Te Reo Māori...when I left kura kaupapa I lost the language - now, through my own daughter being enrolled in kohanga reo, I'm ﬁnally getting it back. 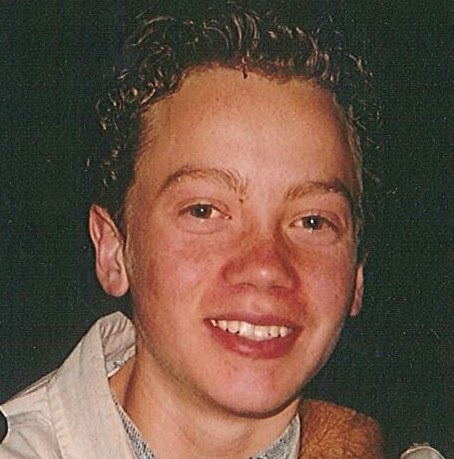 When I was a teenager I was sunburnt, awkward and pink. I grew up on the beach. Scottish skin. Scabs and cracked lips. 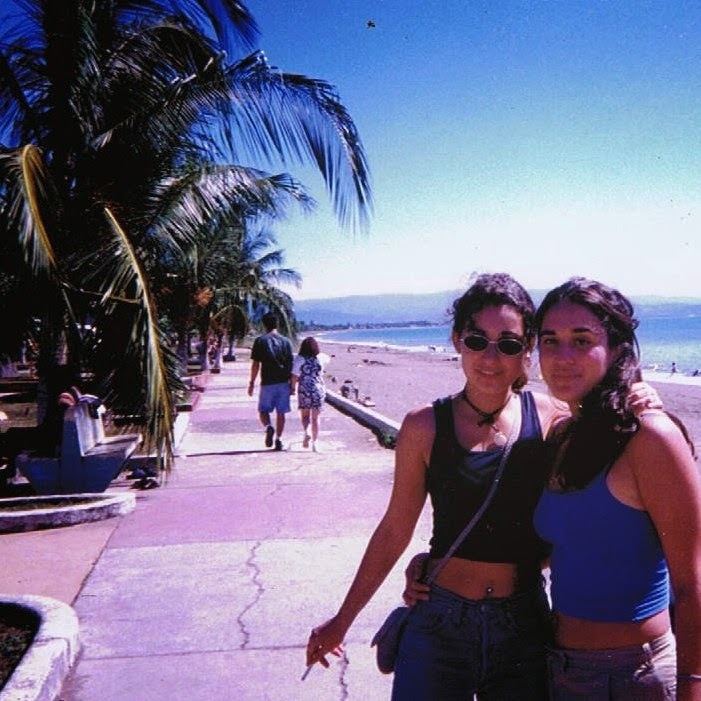 At 18 years old, I just wanted to be a citizen of world, in Puntarenas, Costa Rica, hitchhiking with Hanne. When I was a teenager I was busy, ambitious, searching. The same basic things were Important to me then as they are now, Fashion and Friends. This photo is from a 'fashion shoot' way before selﬁes were a thing. 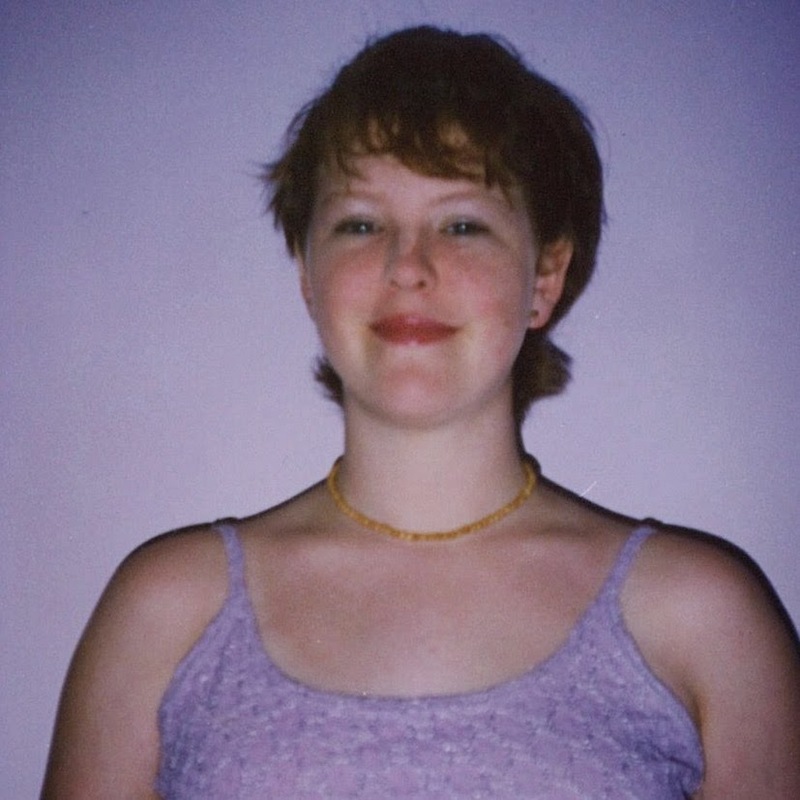 When I was a teenager I was bubbly, sneaky and creative. When I was a teenager the most important thing in my life were my friends and family, I don't think that part of me has changed at all. When I was a teenager I was loud, vibrant, immature. 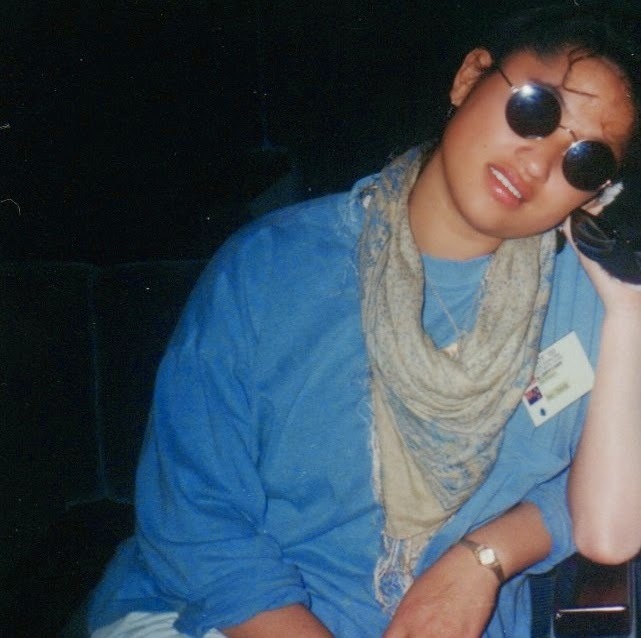 Friends and gooﬁng around was important to me during my high school time. I have fond memories of running around and being silly a lot of the time. Important was not embarrassing myself. Trying to get out of swimming training. Getting in the front row of the kapa haka group. When I was a teenager I was cheeky, loyal and outspoken As a teenager what was most important to me was ﬁnishing high school, being able to tell my Nan I went to university, not being pregnant before my time and the well being of my siblings and niece. As well as getting drunk, hanging out with friends and ... boys.